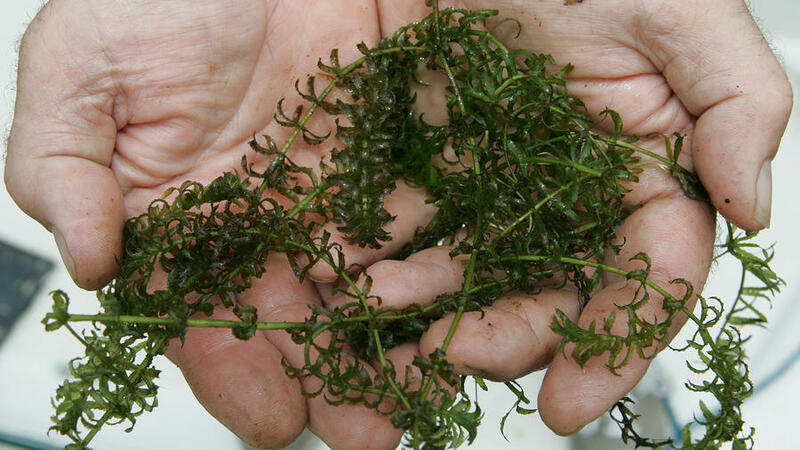 This is an alarming development: Hydrilla, a highly invasive species, has been found in Coventry Lake. Invasives displace native plants and can dramatically alter the environment and food chain. Boaters, in particular, should be on the lookout for Hydrilla and take steps to prevent it from spreading further.